Songs Of Africa: Beautiful Music With A Violent History Part of understanding African sacred music means thinking about its colonial context. It's the music of oppressed people combined with the music of their oppressors. 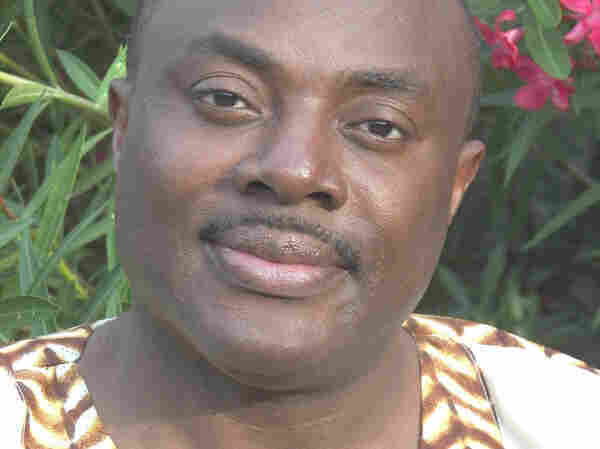 For decades, Fred Onovwerosuoke has collected and arranged this music for choral groups. Discover and celebrate the many ways in which people make spiritual music in America. Fred Onovwerosuoke founded the St. Louis African Chorus 20 years ago. For the next year, NPR will take a musical journey across America, which is one of the most religiously diverse countries on earth. We want to discover and celebrate the many ways in which people make spiritual music — individually and collectively, inside and outside houses of worship. 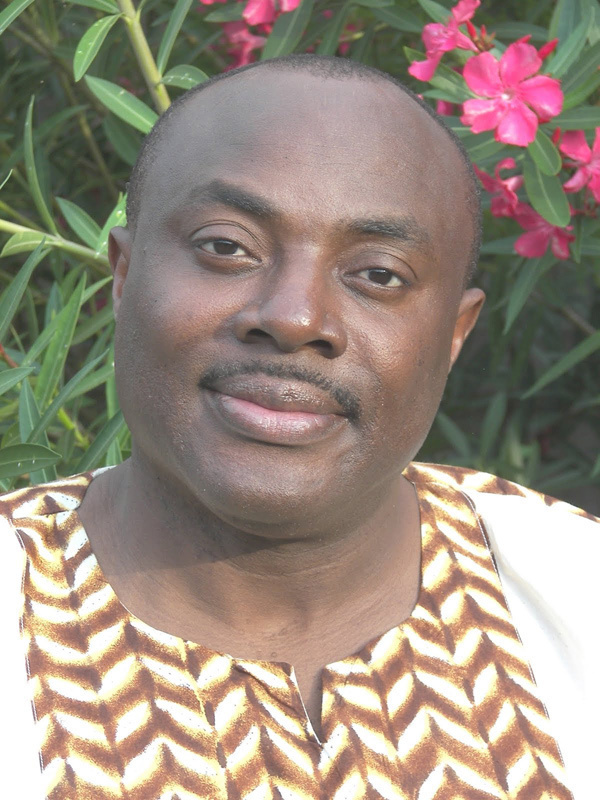 The founder of the choral group Sounds of Africa is Fred Onovwerosuoke. He was born in Ghana and brought up in Nigeria, and his choir in the heart of the U.S. — St. Louis, Mo., to be exact — has recorded his arrangements of African sacred music by a composer named Ikoli Harcourt Whyte. Whyte lived in a leper colony run by the Methodist Church. He formed a choir of those also confined there and, Onovwerosuoke says, "composed and wrote for them some of the most moving spiritual music." Onovwerosuoke says he remembers record stores in Nigeria blasting Harcourt Whyte's music from huge outside speakers. He sang in the choir of his Anglican church. Onovwerosuoke's family was friendly with the local priest and imam. He soaked up what he heard at church and in the mosque. As a teenager, he became an amateur ethnomusicologist; he traveled around the continent with his Walkman, taping musicians from 35 African countries. Now, those field recordings help Midwesterners understand the music from Africa they're singing. Rose Fisher is Songs of Africa's assistant director. She's guiding the choir through lyrics in Yoruba, a tonal language from West Africa. An hour later, they're singing it as part of a service at Pilgrim Congregational Church. Music from Africa can be incredibly challenging for Western singers, says soprano Marlissa Hudson, who has recorded music arranged by Onovwerosuoke. She says none of her classical training prepared her for the complexities of its rhythms. "You can't count when you're singing that kind of music, so Fred actually danced it for me," Hudson says. "As soon as he danced, it clicked." Hudson says part of understanding African sacred music for her meant thinking about its colonial context. It's beautiful music with a violent history: the music of oppressed people combined with the music of their oppressors. "It's the same story as the spirituals," Hudson says. "But within that oppression, much like in the spirituals — even in the depth of the sadness — there's a kernel of what is possible." This is music born of pain, and it insists on life, on resilience, on a connection to something beyond human suffering. Part of the power of these hymns comes from how they assimilated customs and musical traditions rooted far from Christianity, Onovwerosuoke says. Melissa Breed Parks is part of his core ensemble. She's wearing a yellow robe and embroidered headscarf that don't look to be part of her own faith tradition. "I'm Quaker, and we don't sing or even really talk," Parks says. "Our meetings are mostly silent." Songs of Africa, she says, allows her to express another facet of her spirituality. Here's what Fred Onovwerosuoke said when I asked him how he teaches Americans to sing sacred music from Africa: "Well, the same way Africans or non-Americans will sing a Mozart motet or whatever," he says. "My philosophy of life is that I think there will be better peace in the world if we share of other cultures as much as they share of our own American experience." To use music to quiet the ghosts of history, by moving the world closer by celebrating African music in services along with Western hymns — nothing, Onovwerosuoke says, could make music more sacred.